Kodi v18 Leia currently in pre-release alpha. The media player will now be available for 64-bit Windows and will also have a UWP app. The official date of release is still to be announced. 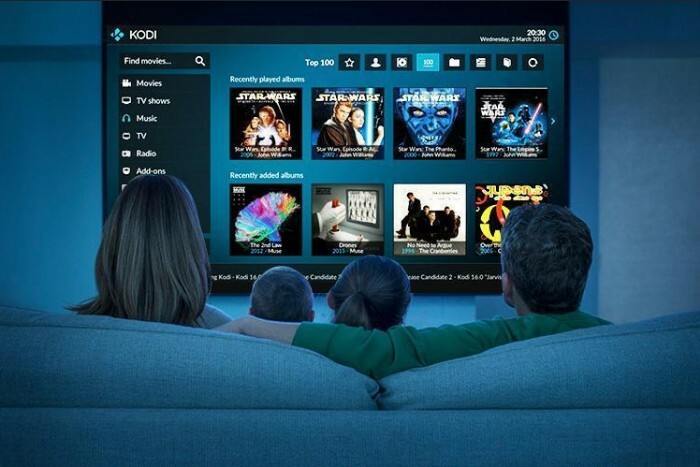 Kodi has just dropped the news that they are working on a new version – a.k.a. Kodi v18 Leia, and it is currently in Alpha. Users who fancy bleeding edge technology are welcome to try out the software, but be warned of bugs – it is still in pre-release. If you are a new user and want to try out Kodi, it is better to go with the current stable version, Kodi v17.6. However, curious users can still install the new version alongside the former one without any issues. This allows users to use Kodi normally all while testing and supporting the future of the open-source media player software. 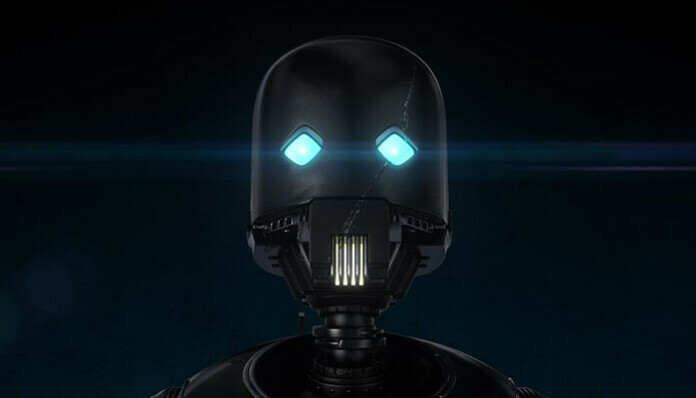 Now, the developers haven’t released any finished list of possible features that Kodi v18 Leia will have. The official Kodi Wiki is being updated as new features are added so this will be a good place to keep track of things. Some people have been wondering about whether or not the UI is going get any changes. Since from the jump from Kodi 16 to Kodi 17, the software made a change in appearance from the “Confluence” skin to “Estuary.” However, there seem to be no plans on changing the appearance of the media player. But Kodi 18 will be available in its UWP app in Windows 10 Store as well as on Xbox. Now as far as availability is concerned, Kodi v18 alpha can currently be downloaded on Xbox One. Windows 10 users are still bound to v17.6. Furthermore, from Kodi 18 onwards, support for Windows Vista is going to be dropped. As of now, no final or possible release date has been announced for Kodi v18 Leia. Since it is still in alpha, it is far from being a completed product.